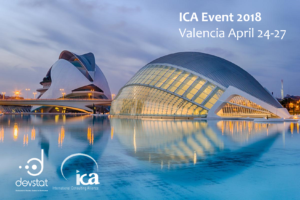 DevStat is pleased to announce the organization of next ICA Event in Valencia (24-27 April 2018). As a co-host and member of the Alliance from June 2015, we are more than happy of having the opportunity of receiving our colleagues to gather for 3 days of Cooperation and Networking. 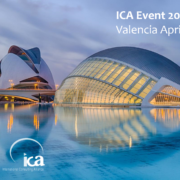 ICA, the International Consulting Alliance (www.icaworld.net), is a network of like-minded, independent and reliable top quality partners working in the development cooperation field, committed to sharing experiences and good practices. ICA aims at bringing together the best technical and local organisations, surrounded by the best international and local experts. The Alliance currently has already 65 Member organisations. Approximately half of the members are local organisations based in the beneficiary countries where the donor-funded projects take place, and half are technical partners, specialists in their respective technical area. Member of ICA are both profit and not-for-profit organisations, as well as (semi-) public organisations. With DevStat based in Valencia, the city has therefore become the location of this international event which is to take place from 24-27 April 2018. With around 80-100 expected participants from 50-60 local and technical development aid consulting organisations, coming from more than 40 countries worldwide, this networking conference will be a unique opportunity for the City of Valencia and the Valencian Community to present itself to a large international audience. Looking for the opportunity of meeting you. 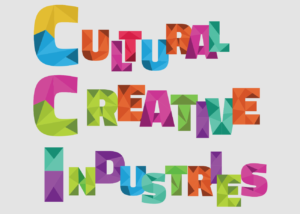 DevStat is carrying out for the European Union Intellectual Property Office (EUIPO) a Feasibility Study on Satellite Account for the EU Cultural and Creative Industries. 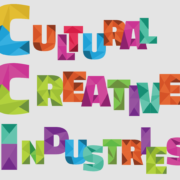 As part of the project, a stakeholder consultation is launched, being its aim to identify and consult with key stakeholders the feasibility, the appetite and capacity for establishing a Cultural and Creative Industries Satellite Account, taking into account the impact of Intellectual Property Rights infringement.